In many places, the surface water or ground water could be unavailable for drinking water. The reasons could be the ground water may be too deep or it may be contaminated with chemicals or minerals. To survive this, rainwater harvesting is an economically effective solution. The capturing and storing of rainwater is very important in urban, dry land and coastal areas. Rain water harvesting is the process of collecting and storing rainwater into natural or artificial reservoirs. To meet the ever increasing demand and to prevent the scarcity of water, it is inevitable to preserve the rainwater. The common method of rainwater harvesting is the rooftop harvesting. The main objective of roof top rain water harvesting is to save water for future use. 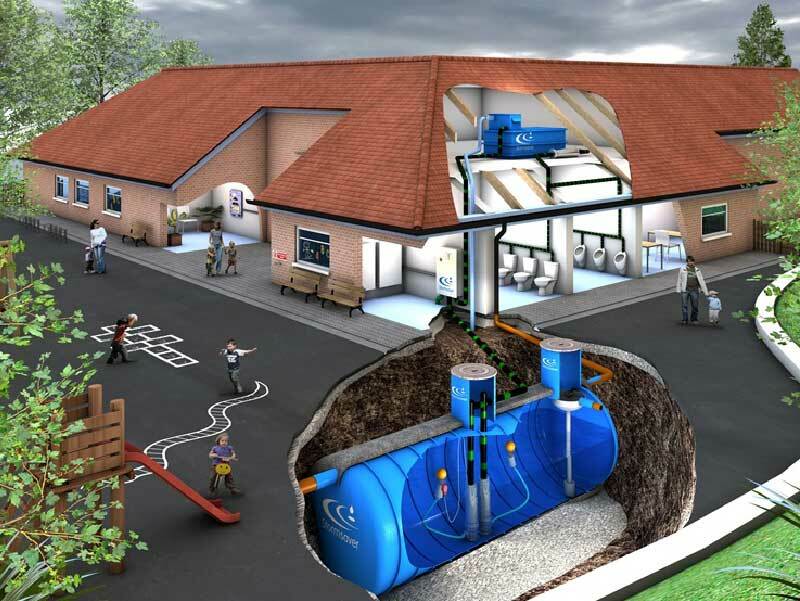 It can also reduce the cost of pumping ground water and thus by providing self sufficiency to your water supply. The rainwater can be used for agricultural, domestic and commercial purpose if there is a scarcity of ground water. 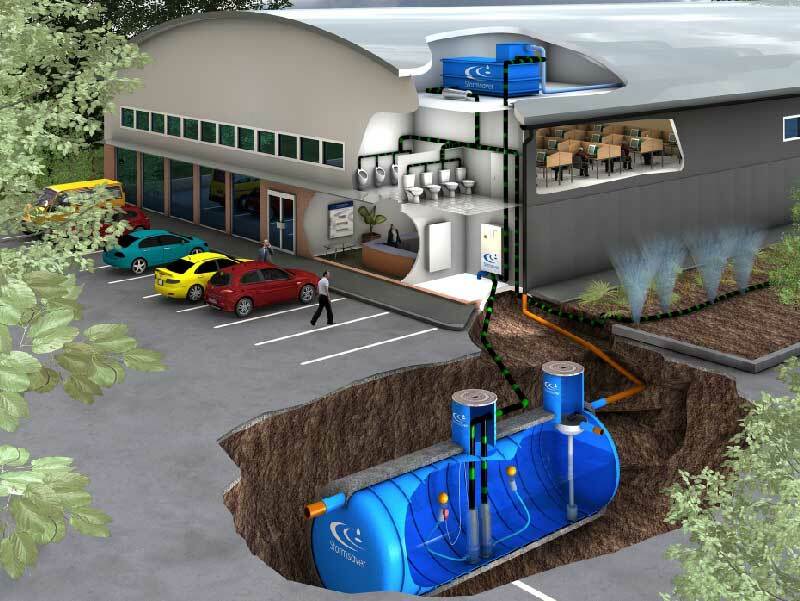 The harvested rainwater can be stored in underground reservoirs and by adopting artificial recharge techniques. The other advantages of rain water harvesting are that it prevents soil erosion and flooding.